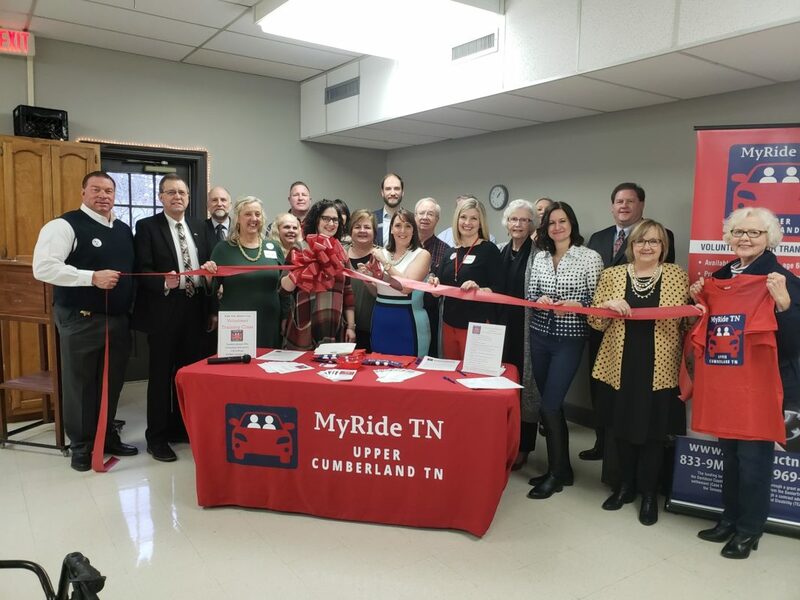 COOKEVILLE – A ribbon cutting ceremony, officially kicking off the new MyRide volunteer transit program, was held Monday, Jan. 28 at the Cookeville Senior Center. MyRide Upper Cumberland is a volunteer-based transportation program, focusing on providing “door-through-door” service to seniors and simultaneously increasing independence for those clients. In order to receive MyRide services, clients pay a $25 annual membership fee. 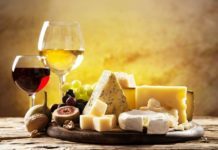 This annual fee includes the cost of the first three trips. Additional trips thereafter cost $2 each and $1 per each additional stop requested. All trips are pre-paid, and volunteers collect no money. 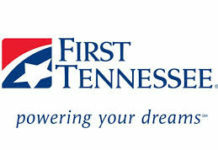 For more information about MyRide Upper Cumberland, call (833) MY-RIDE (833-969-7433) or visit www.myrideuctn.com.